^ The Life of Diana, Princess of Wales 1961–1997. BBC. [10 May 2015]. ^ Princess Diana Biography. The Biography Channel. [21 May 2011]. ^ Princess Diana: The Early Years. British Royals.info. [21 May 2011]. ^ Charles Nevin. Obituary: Haunted by the image of fame. The Guardian (London). 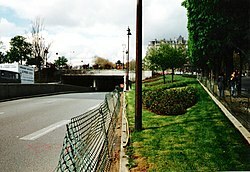 1 September 1997 [13 October 2008]. 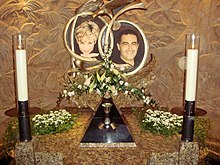 ^ Princess Diana, Princess of Wales: Diana`s wedding – marriage. Princess-diana.com. [13 October 2008]. （原始内容存档于2008年8月28日）. ^ Obituary: Sir George Pinker. London: Daily telegraph. 1 May 2007 [22 December 2012]. 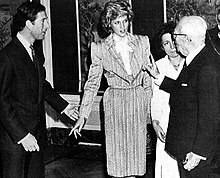 ^ Timeline: Diana, Princess of Wales. BBC News. 5 July 2004 [13 October 2008]. ^ The Queen's message. The Royal Household. [27 June 2011].